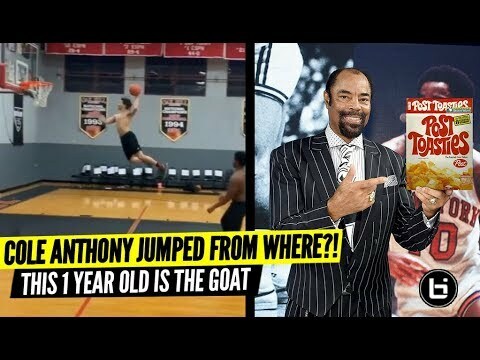 In episode No. 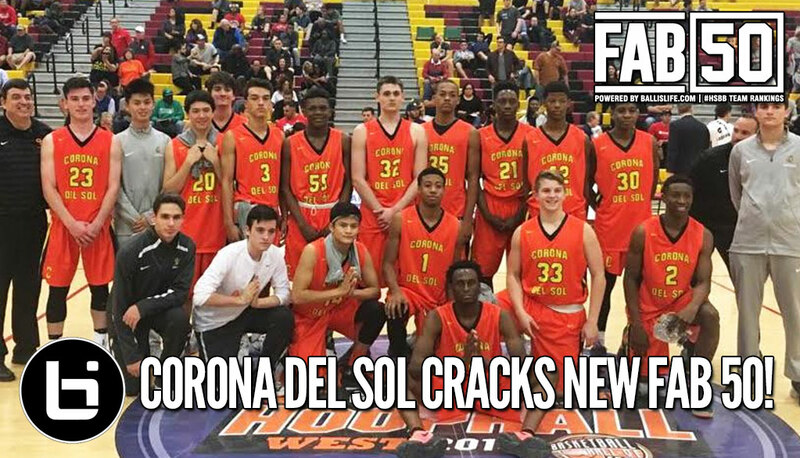 13 of our “In The Paint Show,” hosts Ronnie Flores and Devin Ugland offered predictions for the NorCal and SoCal regional championships. 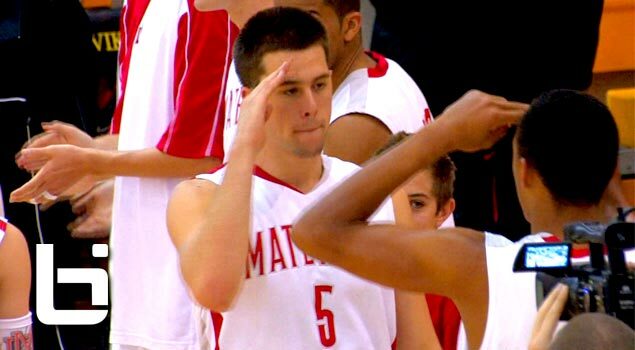 Were they on the money for first round games, or throwing up bricks? 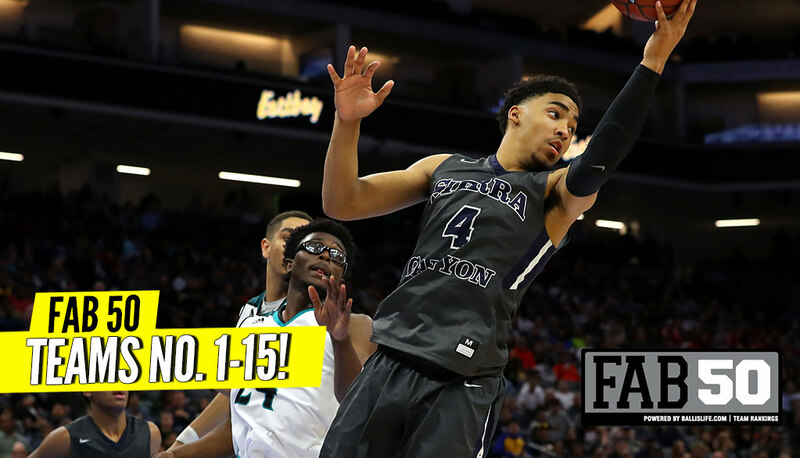 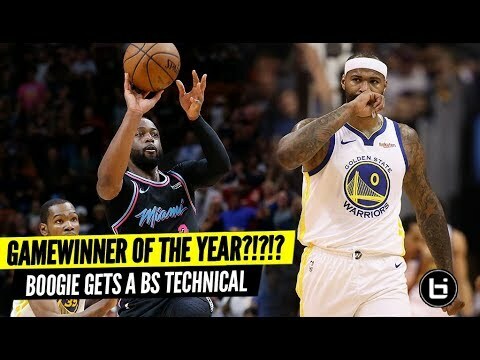 The fellas also talk LeBron James and his relationship with teammates and go in on the NBA’s recent proposal to lower the age minimum for the NBA Draft! 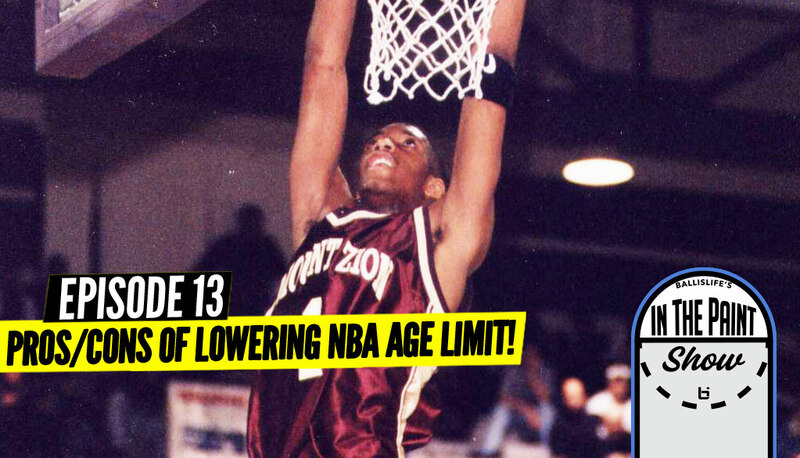 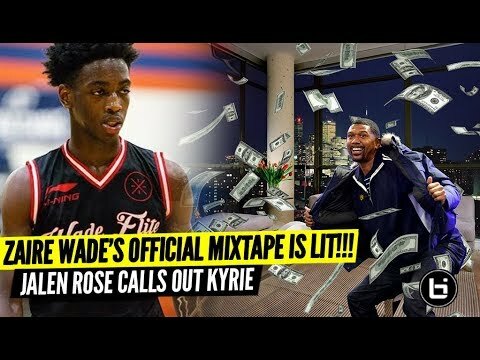 PROS and CONS of Lowering NBA’s Age Limit: Podcast Goes HARD! 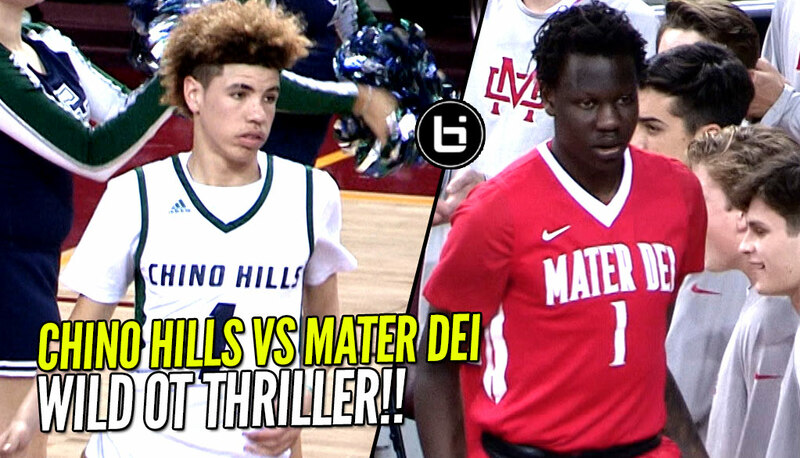 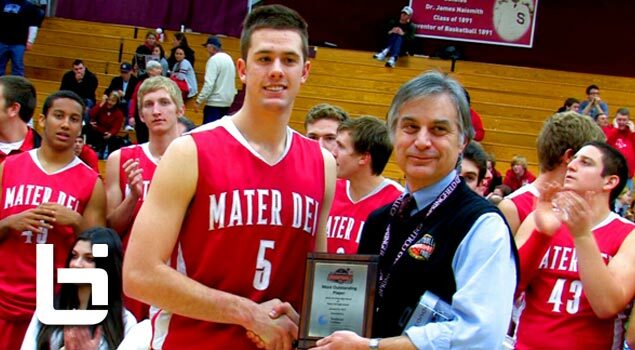 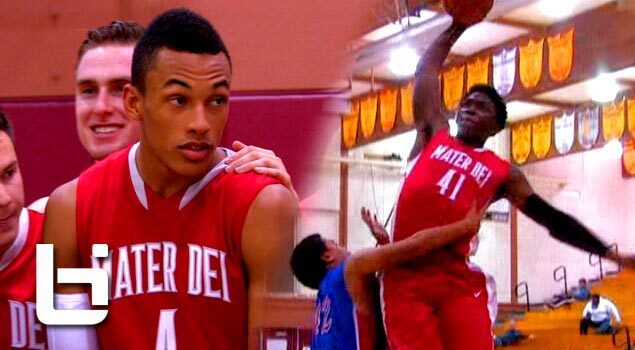 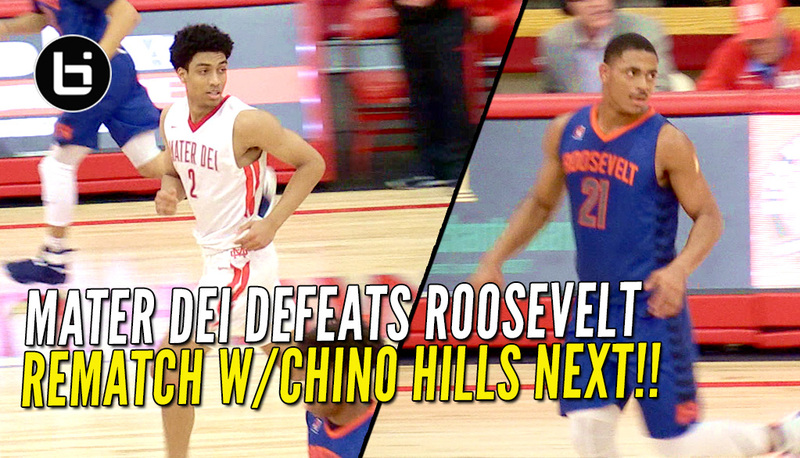 Mater Dei Routes Roosevelt; Will Get Rematch With Chino Hills! 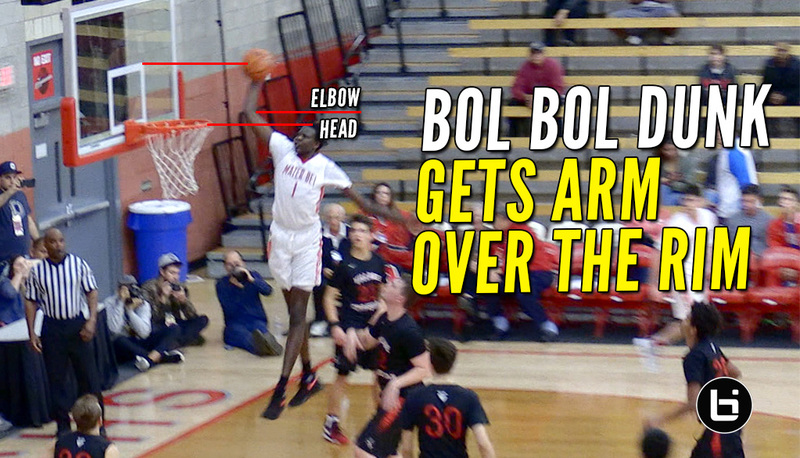 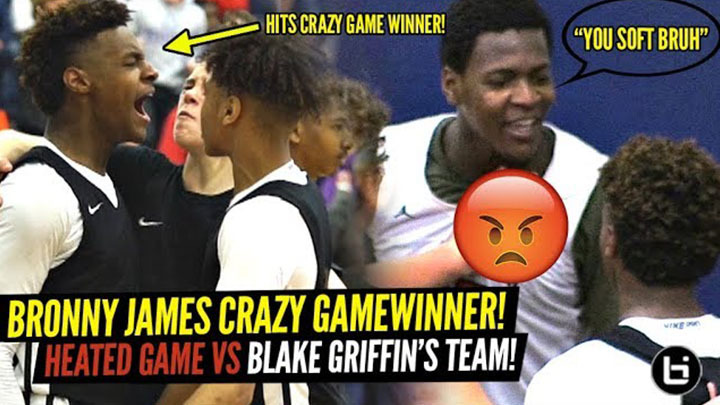 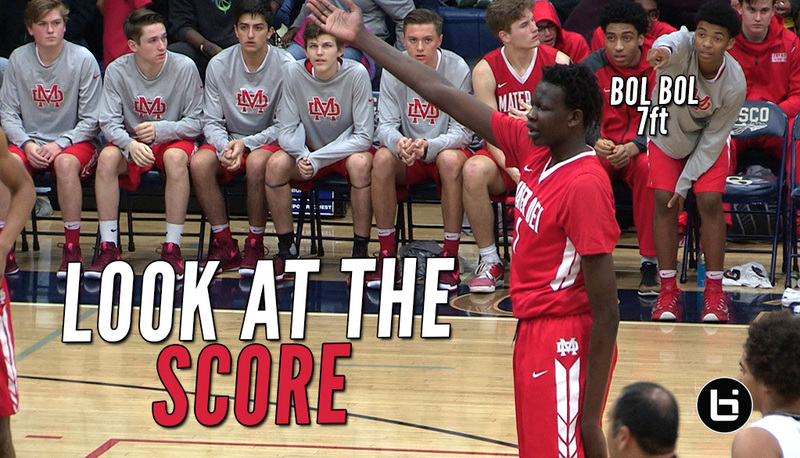 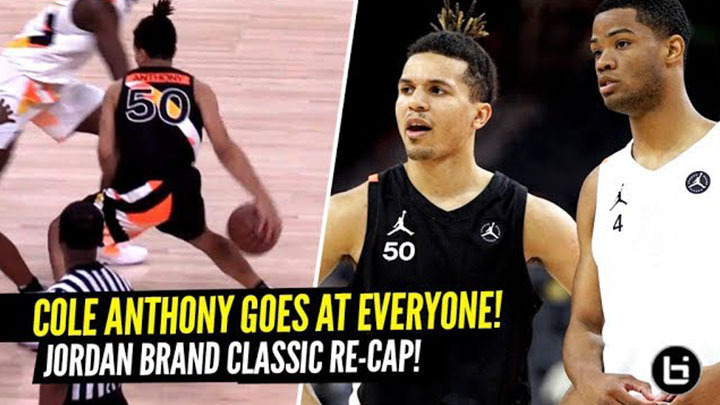 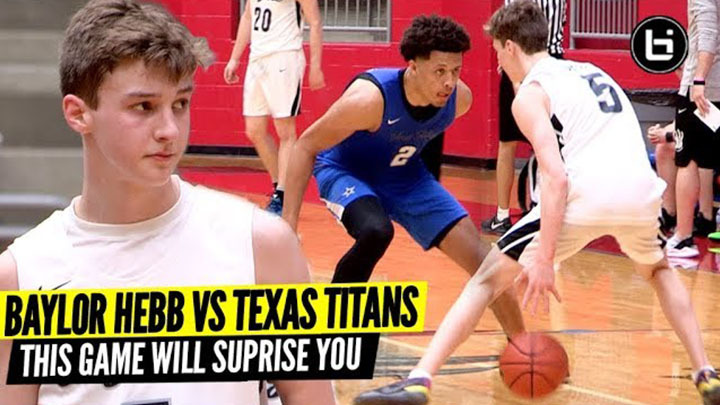 Bol Bol Arm Over The Rim On Dunk; Drops 19 Points & 8 Boards!! 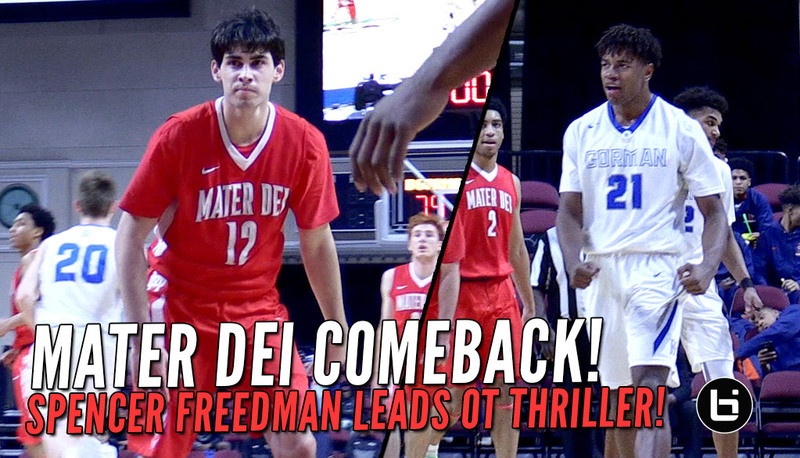 Mater Dei Pushes Past Bishop Gorman In OT Thriller! 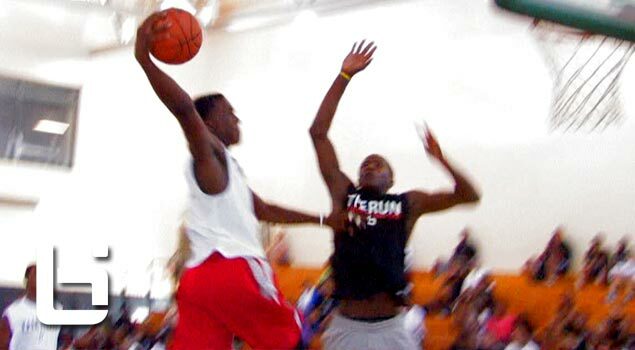 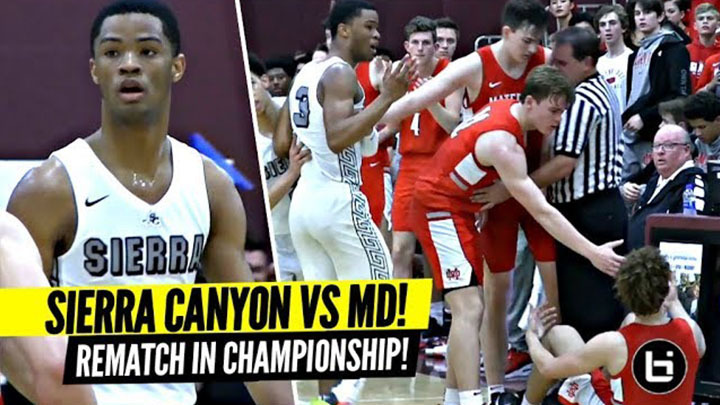 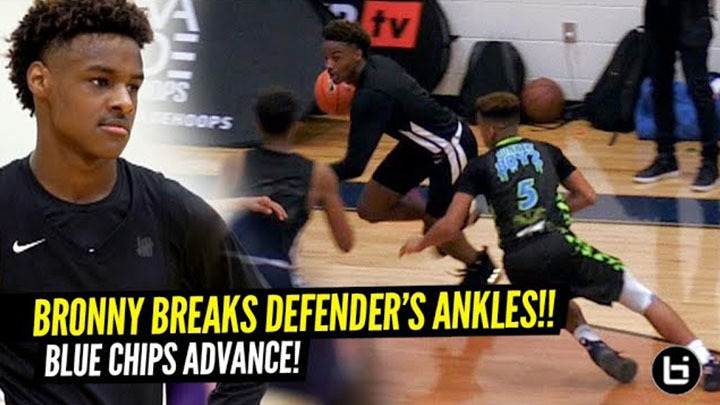 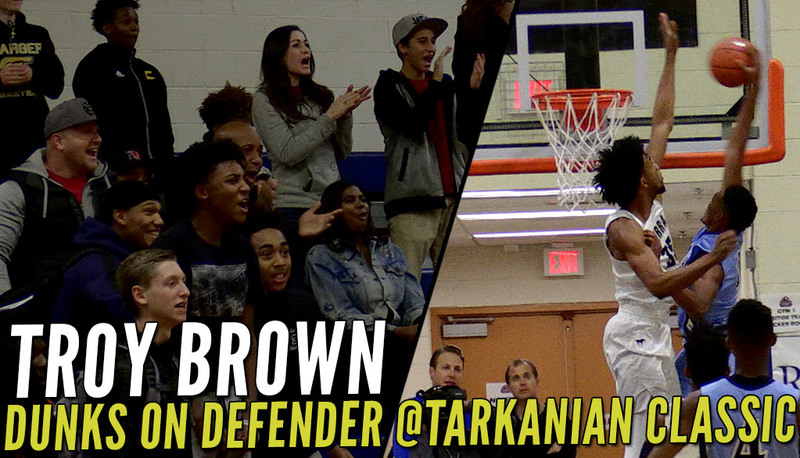 Troy Brown With The FACIAL, But Sierra Canyon Gets Last Laugh, W! 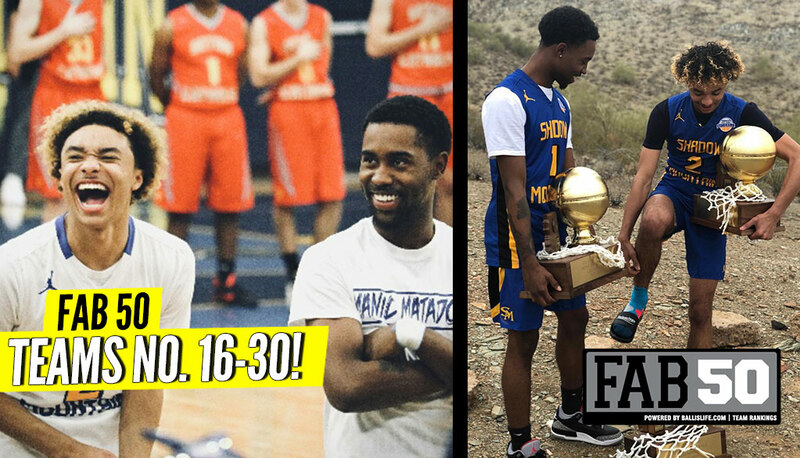 Its Tournament Time! 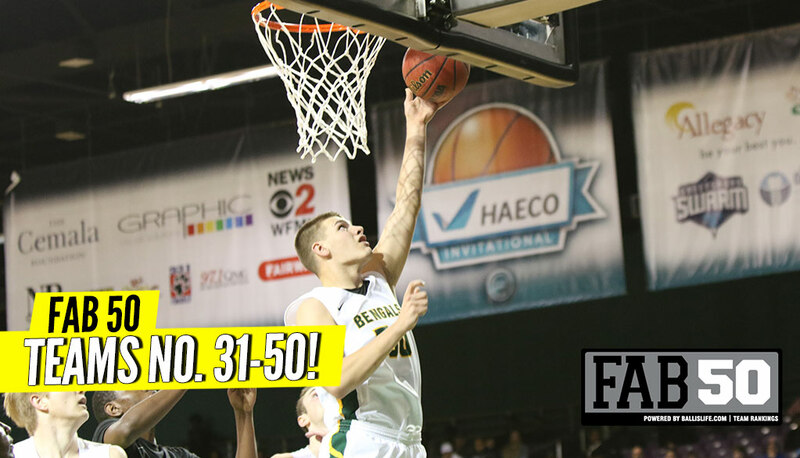 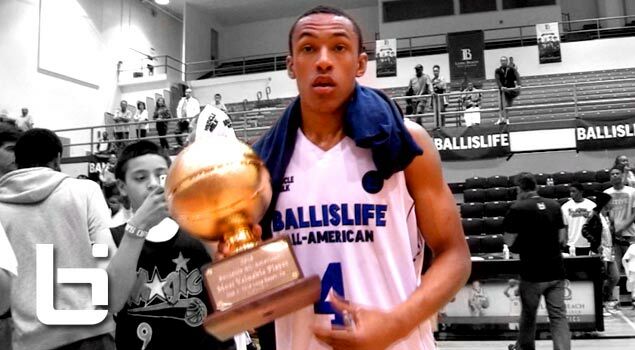 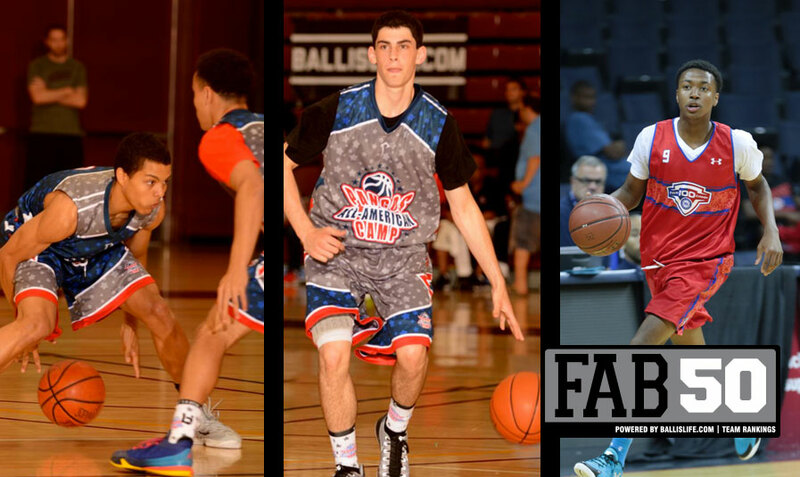 NEW FAB 50 Rankings! 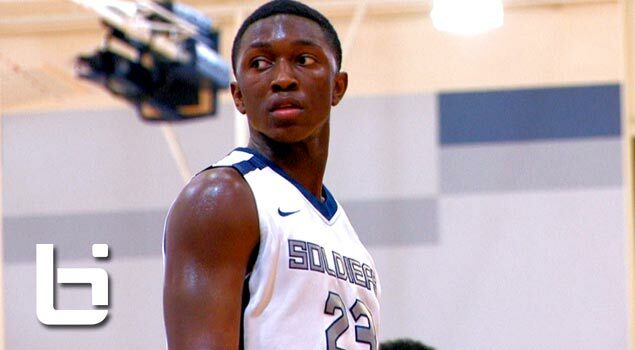 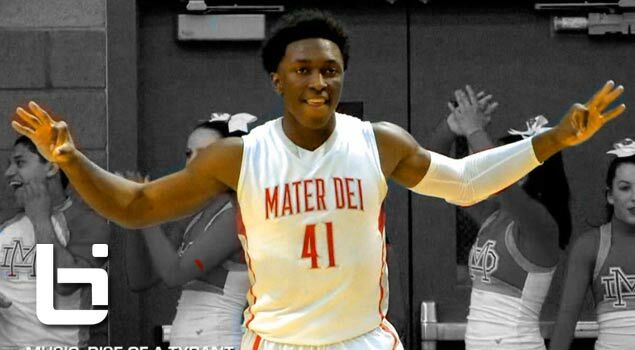 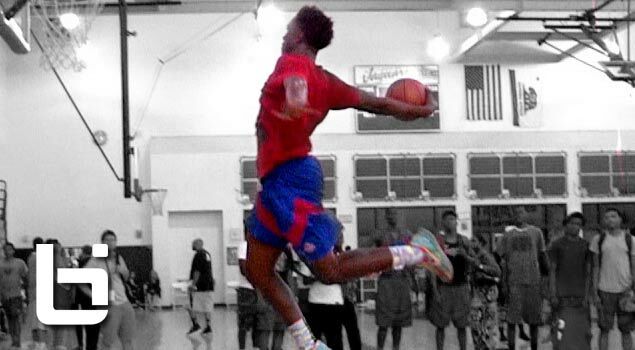 Stanley Johnson OFFICIAL Junior Season Mixtape!